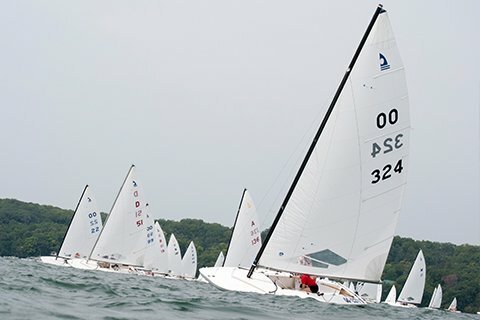 The Melges C Scow was the first class of scow built by Harry Melges, Sr. in 1945. 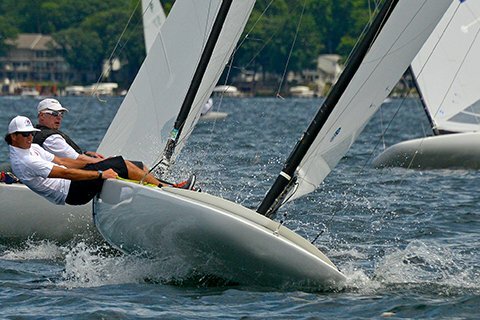 It quickly became known for cerebral, tactical skills being central to success on the water. 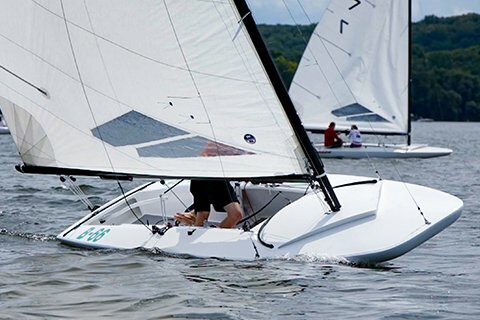 Inspired by more than 100 years of competitive racing, this cat-rigged, maneuverable sailboat is great fun and a total pleasure to sail. 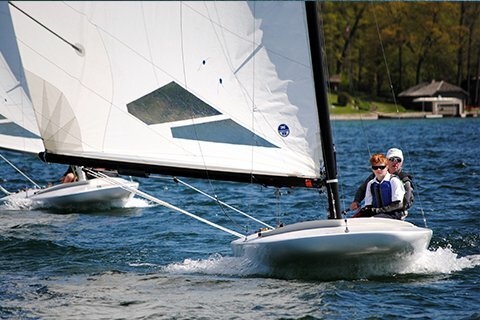 A modern, versatile and easy-to-sail boat, it accommodates 2-3 crew and is super-charged with a large, powerful mainsail. 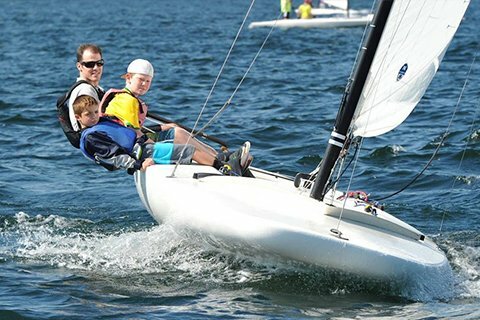 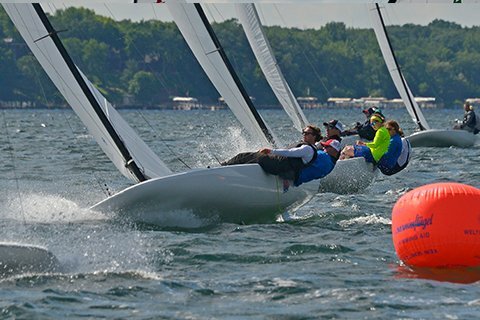 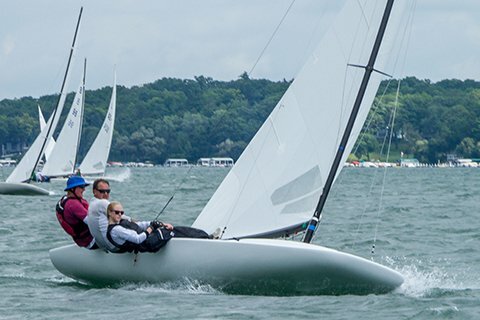 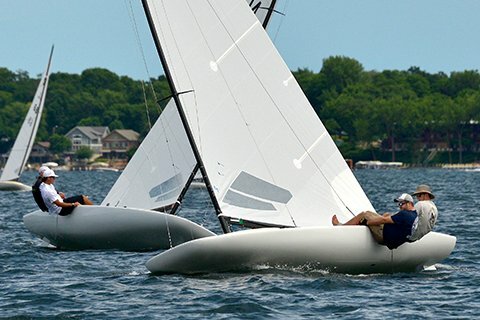 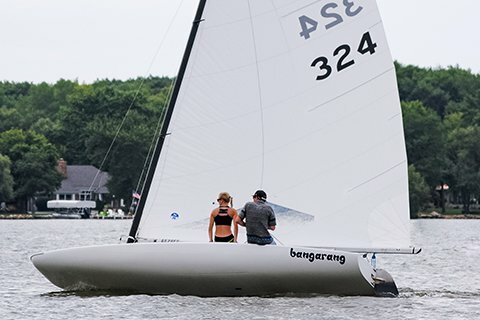 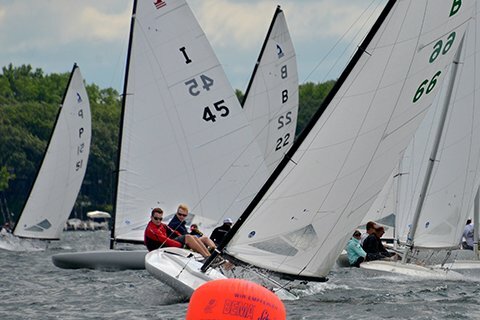 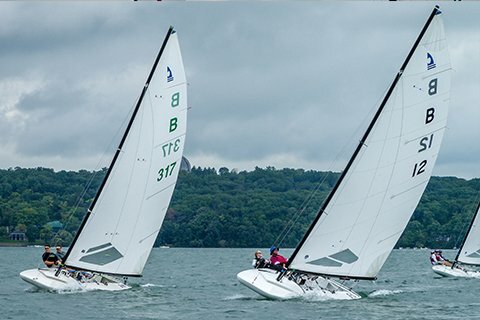 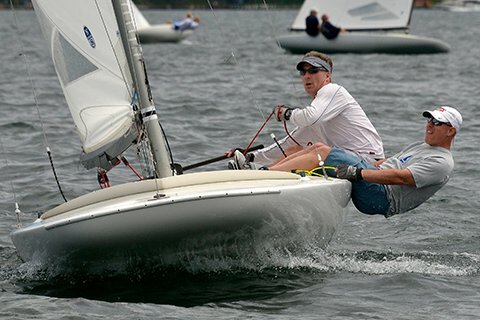 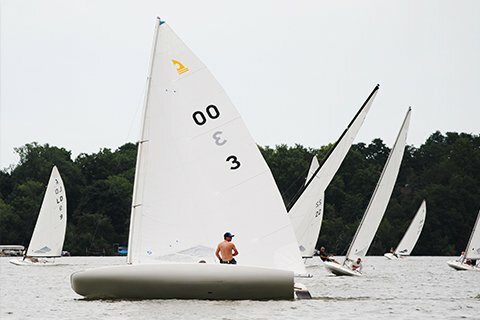 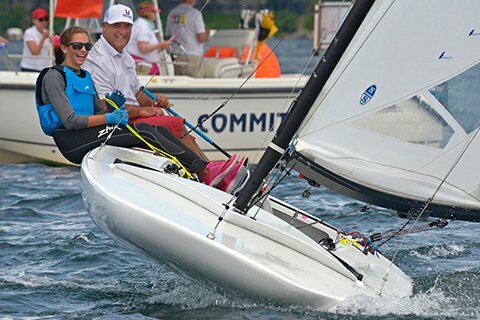 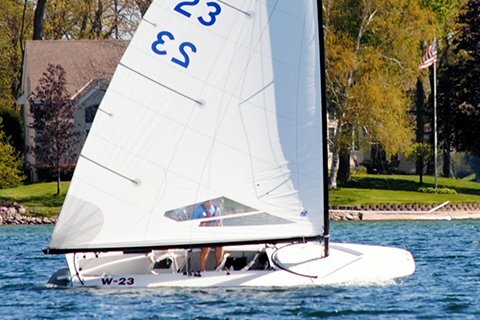 Built with integrity, the Melges C Scow is fast and calibrated superlatively for speed. 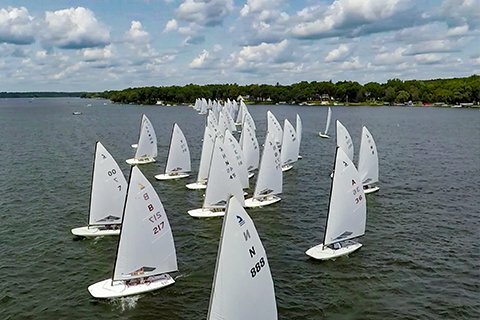 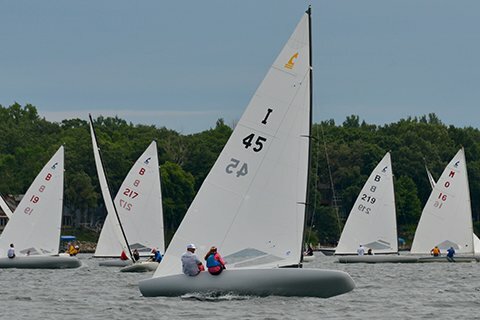 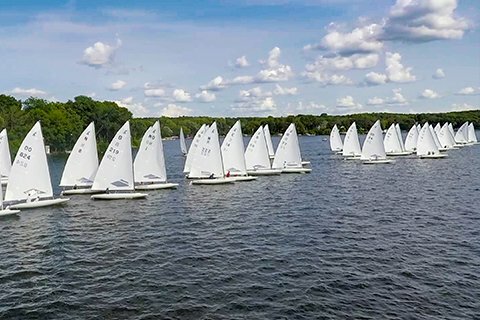 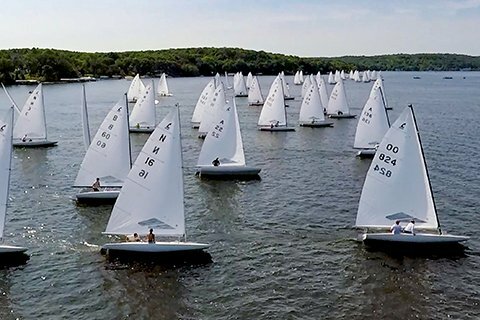 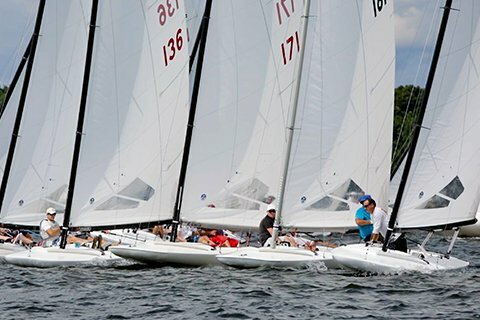 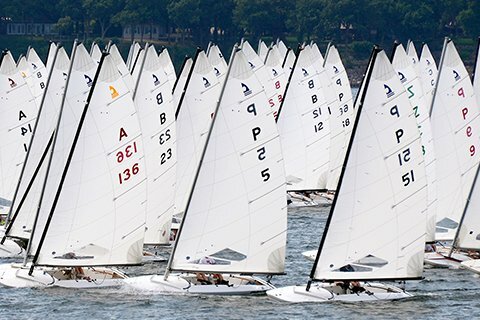 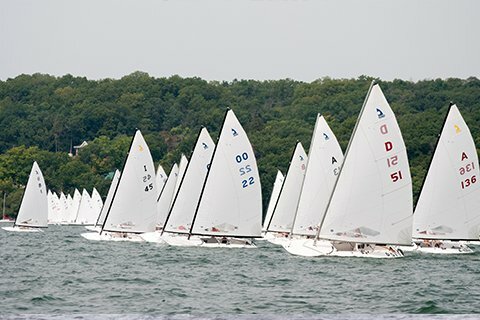 It is one of the most friendly and popular classes in the Melges Scow family, producing as many as 80+ boats on the starting line.